The new Time Management farm game Farm Up is for those who enjoy the peaceful and at the same time challenging country life. You must be really hard-working in the engaging game. The crisis that occurred in 30s caused decline in the economy of small country Cloverland. However the young and enthusiastic Jennifer never surrenders despite any obstacles. She decides to buy the desolate farm and to turn it into the most prosperous and profitable one in the whole neighborhood. 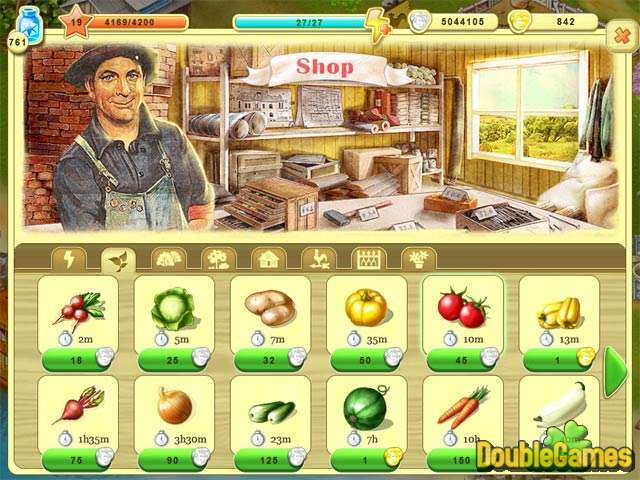 Help her to expand and make profit by growing vegetables and selling the harvest. You will face with various challenging tasks and earn additional bonuses. If you make effort you will not only become well-off but your small farmstead will be valuable contribution in overcoming the economic crisis. 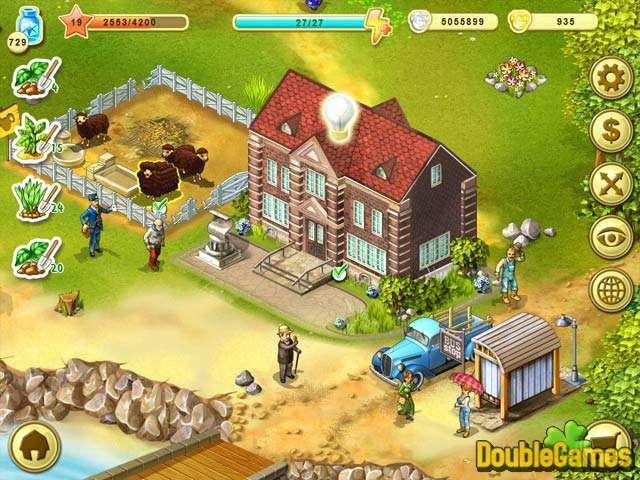 Download the Time Management game Farm Up immediately and absolutely for free. 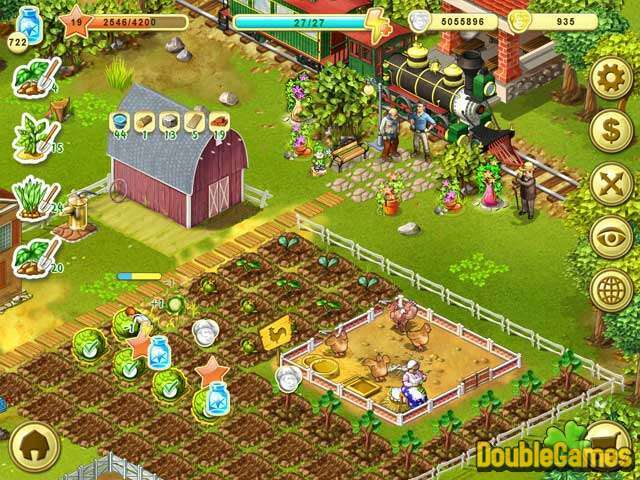 Title - Farm Up Game Download for PC Description - All about Farm Up, a Time Management game launched by Realore Studios. Overcome the economic crisis by working hard on your profitable farmstead.